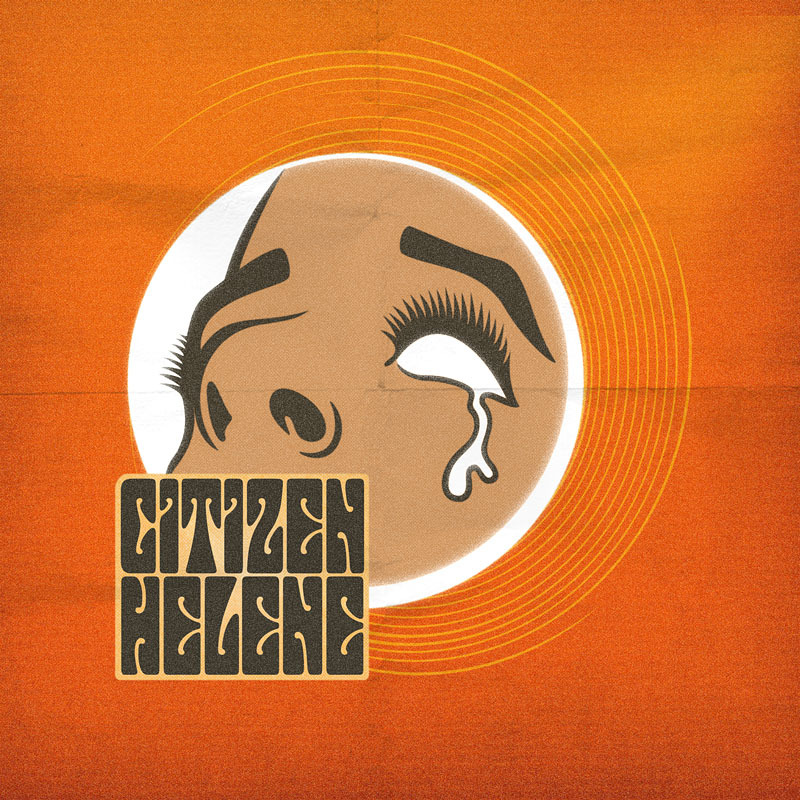 Citizen Helene’s music can be (and has been) described as having a plethora of influences and styles; from the harmonious qualities of the Beach Boys, to the stunning acoustics of Joni Mitchell. Her self-titled debut EP is out on the 8th August, opening with the song PS I Don’t Love You, a haunting melody of lost love. You can get a sense of Nico in her voice, which highlights a melancholy depth to her music. The closing song on the EP, Stephen Fry, adds an amusing though touching twist to the record, with a gorgeous string-arrangement for company. You’ve been compared with quite an array of artists, are there any you are particularly proud of? Alternatively, anyone you don’t like being compared to? I’ve been told I sound a bit like Karen Carpenter quite a few times, which is a lovely compliment – I think she had an incredible voice. I found out recently that we share the same birthday (2nd March), which is very cool. I don’t mind being compared to other artists. I don’t always see the similarity, but if the person means it as a compliment then I can’t really be offended! The EP has an almost haunting quality to it, is this deliberate? I find myself drawn to melancholic music. The Beach Boys are my favourite band in the world, so there’s definitely some influence there. I didn’t set out to make that kind of music deliberately, though, it just turned out that way. You seem to have quite an eclectic mix of influences in your music, did you grow up in a particularly musical household? Not at all. Unlike most other musicians I know, I didn’t grow up surrounded by records or anything like that. There wasn’t much by the way of music in the house, but my brother and I both developed an interest in it all the same. We were both encouraged to learn instruments – I got an electric guitar when I was 13. It was my brother who introduced me to the Beach Boys and the Beatles, and Bob Dylan. He was very lucky and managed to score a job working in the only record shop in town, and every week he’d bring home a CD he’d borrowed. One day when he was at work, I nipped into his room and ‘borrowed’ an album he’d been raving about – Pet Sounds. I’d never heard anything like it before. The harmonies and the arrangements were so intricate. It was a bit of an eye-opener. After that, I was hooked on 60’s music. You have also collaborated with a lot of artists, do you have any collaborations planned for the future? Who would you most like to collaborate with in the world? I have. Last year I worked with the Memory Band, performing the music from the Wicker Man at the Luminaire, which was a lot of fun. That’s where I met Sarah Scutt, who wrote the string arrangement for my song, Stephen Fry. Then earlier this year I joined Marry Waterson (daughter of Lal Waterson) for a few gigs, which was very different again. I enjoy the challenge of working with other people. I’m looking for a new project at the moment. In my dreams, I’d love to work with Todd Rundgren. You used to be called ‘Citizen Helene and The Racists’, did you drop the Racists or just the name? Do you generally keep the same band? A couple of years ago I decided to experiment with having a band – for a while I had a trio of backing singers (called the Racists) but the logistics of it were a bit of a nightmare at times, so I decided to go back to performing solo again last year. For the EP, I wanted to do the songs justice with their arrangements, so I enlisted a few people to play on it – BBC Folk Award winner Sam Carter on electric guitar, a string ensemble called the Elysian Quartet, bass and drums. I’ve never had a conventional guitar band, but I really like the sound of the songs with those extra instruments. I’d love to have a full band all the time – that’s something I’m looking into at the moment. On the EP you have a song called Stephen Fry, do you know whether he’s aware of the track? Not to my knowledge. Several attempts have been made by a few people on Twitter to draw it to his attention, but I have no idea if he’s heard it or not. Perhaps he has, but is really offended by it – I hope not! I’ve come across the phrase ‘English Sensibilities’ quite a lot whilst looking into you, is this where the inspiration for the Stephen Fry song came? The song Stephen Fry was inspired by a friend I wanted to write a song for. She has a huge crush on him, which doesn’t work for obvious reasons. There’s an immediate comic element to it, but the song is actually quite sad. It’s really about the final stages of a relationship, where the couple have simply fallen out of love. I thought it would be interesting to write from the perspective of the man, who wants to end it but doesn’t quite have the courage to do it himself – so he calls on our national treasure for help. How much truth do you keep in your lyrics? Is it personal or a story? A bit of both. Stephen Fry for example is obviously a fictional narrative, but I drew on my own experiences as well – the emotion behind it is real. 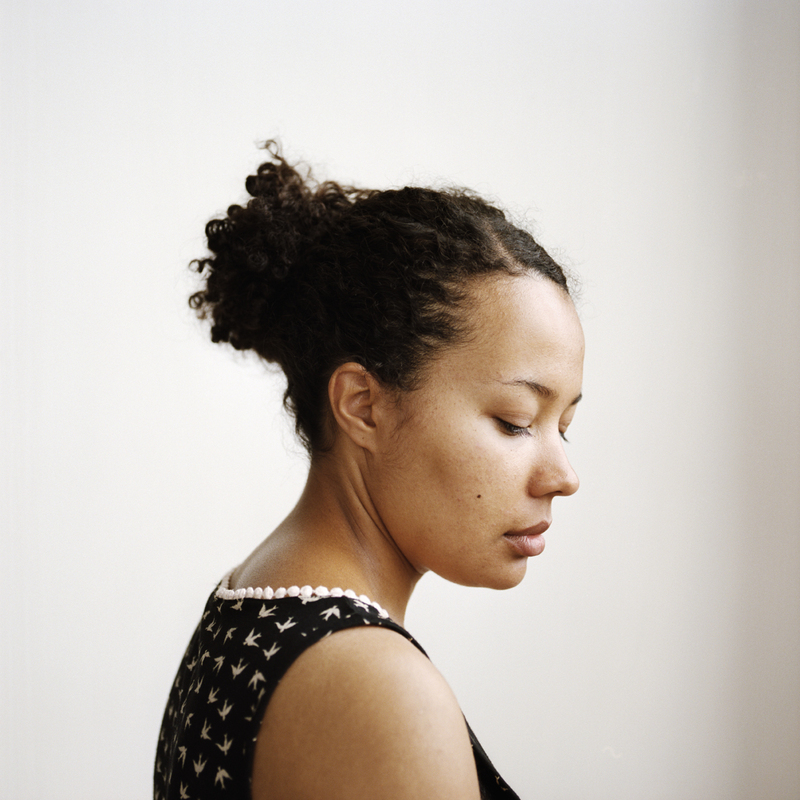 Whereas Sunday Morning Light is completely personal – it’s about my grandmother. I wrote it the day after her funeral, while I was travelling home. It’s sad, but at the same time hopeful. Are there any festivals you would particularly like to play? All of them! I’d love to play at the End of the Road festival, or Green Man. I went to the first End of the Road in 2006 and loved the atmosphere. I’ve never been to the Green Man but I’ve heard a lot of good things about it. I prefer little festivals to bigger ones. I have a dreadful sense of direction, so the smaller the better! I personally find covers really interesting, are there any songs you’d particularly like to cover? The Look of Love by Burt Bacharach. Or my favourite song ever, Wichita Lineman by Jimmy Webb. Which artists would you recommend to the world? Mary Epworth, who I sing with sometimes. She’s a wonderful singer and autoharpist, and she loves a lot of the same music as me. Her music is a bit heavier than mine – fuzz guitars and loud drums, but with good melodies and harmonies. She’s great! Jack Cheshire – possibly the only musician I know to sing in a Bath accent. Lovely dreamy folk-pop songs with inventive harmonies. Finally I’d like to recommend Josienne Clarke, a folk singer with a very powerful voice, a bit like Joan Baez, who plays trad stuff as well as her own. I did a gig with her last month and she and her guitarist Ben were amazing live. She deserves to be better known!